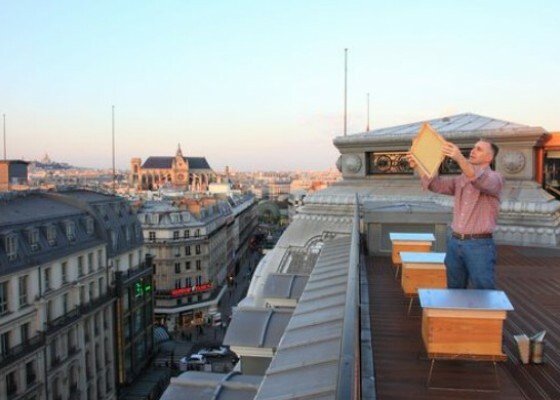 In 2009, Louis Vuitton installed three hives on the roof of its headquarters in Paris, welcoming around 200,000 city bees. 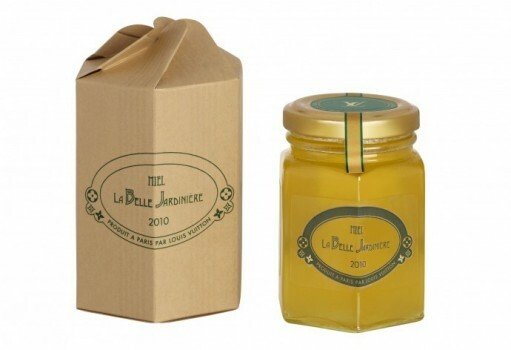 This year, they produced their first harvest of honey and the new LV product the Miel la Belle Jardinière was born. We can’t get too excited though because they have only made a limited quantity of jars and each one of them has been sent to a select number of friends and family of the house! 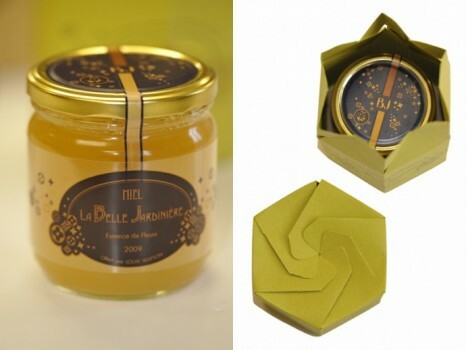 This entry was posted in Food and tagged Louis Vuitton’s Miel de la Belle Jardiniere Honey by mia0909. Bookmark the permalink.